International Tasting Group™ is pleased to bring you, TequilaRack™, a handpicked collection of Mexico’s finest, artisan-made 100% Agave Tequila Brands. 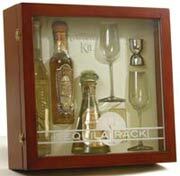 Through unique, ultra-premium sampling opportunities and an authoritative learning experience, TequilaRack™ will introduce you to Tequila as an elegant, exclusive world of unique tastes and sensations. International Tasting Group™ searches the world for the finest, ultra-premium wines and spirits and provides exclusive access to them through deluxe tasting experiences and dynamic online communities. The six Tequila brands included in the initial TequilaRack kick off are: Arette Unique, Don Celso, El Caudillo, El Destilador, Hacienda Mexicana El Llano, and Penacho Azteca. 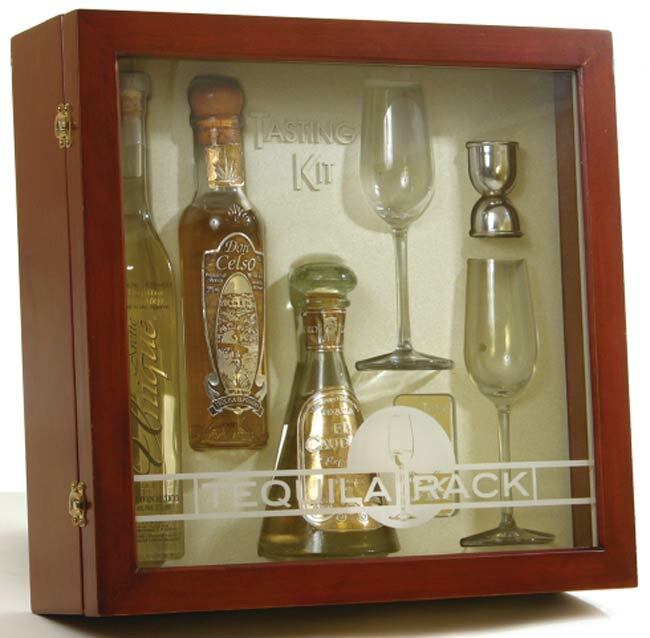 Reposado is comprised of three distinctly different Tequila brands from diverse distilleries along with a proper measuring jigger, spirit-specific tasting stemware and an educational brochure / DVD - all the items needed to perform a tasting of these aged sipping tequilas. 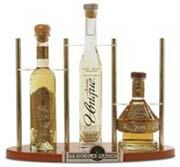 Designed for bars and restaurants that feature Tasting Flights of Tequila as a menu item. Brands will vary to provide customers the opportunity to taste and report on many brands over time. This rack will house all the components of a take-home tasting for individual purchase by the customer. These free-standing racks will be placed where high-end spirits are sold. 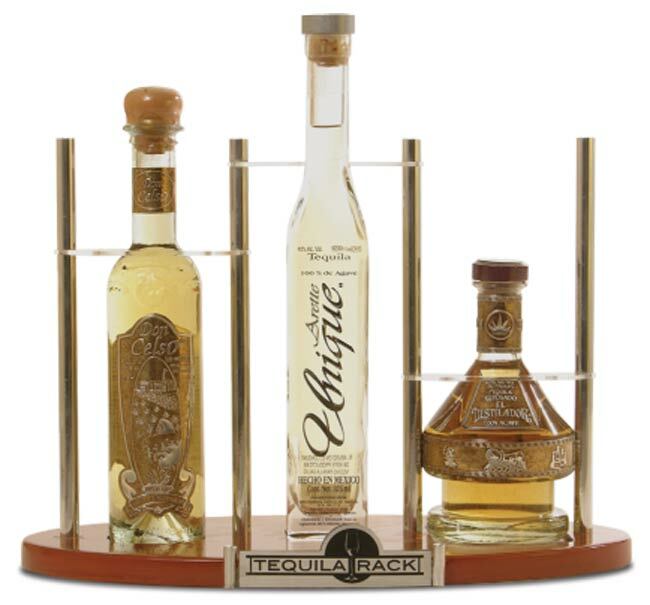 Each stand-up rack will offer: 1) A variety of 100% Agave Tequila brands for individual sale; 2) Complete Tequila Tasting Kits; and 3) Tasting Support Items: proper stemware, jiggers and DVDs.